You are currently browsing articles tagged Adam Boyd. Ever wonder where our masthead picture came from? 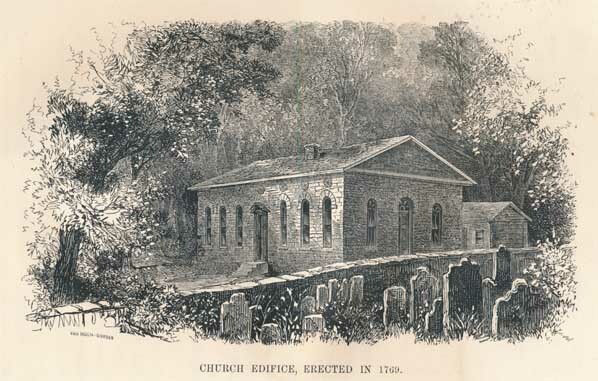 Pictured above, the stone building erected in 1769 to house the Upper Octorara Presbyterian Church.